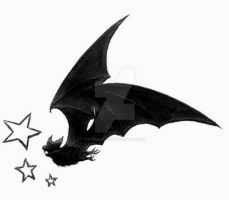 i think i want this on the side of my thigh..
ahh finally ! 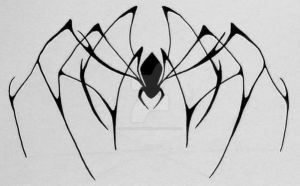 thanks to whome posted me this link, melancholy-spiders i liked this design so much i got it tattooed on my neck lol i have a picture in my gallery love it ! Dude, I just want you to know, that I used this design and got it tattooed on my shoulder. <3333 Its an amazing vector. thats sweet. would you mind taking a pic n sending me a link?? and maybe if u dont mind mentioning me in ur artist comments?